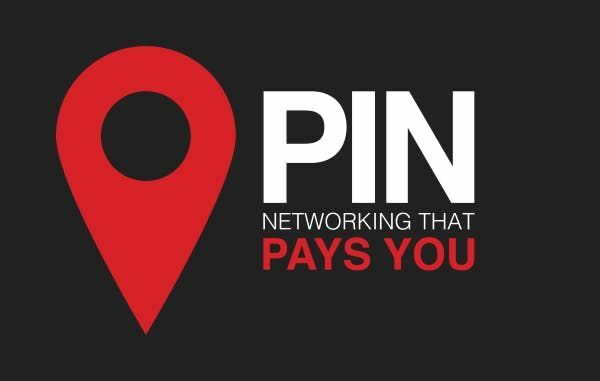 PIN is a referral marketplace that encourages real referrals and business growth that benefits all. We aim to provide our members with cost-effective marketing through the directory so that they are then able to focus on building good business relationships where givers really do gain. We are collaboarting with Your Business Expo for a series of seriously fun, seriously fast speednetworking events. 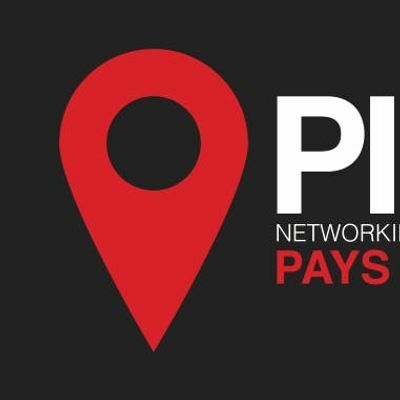 Exhibitors and attendees alike will participate in quick match making activities and be taught the importance of building good business relationships after making that initial connection whilst networking. It would be brilliant if you could join us! The Staffordshire Business Expo is FREE to attend, there is however a £2 cost per person to attend this particular activity within the Expo.